Deputy Constable George Davidson succumbed to a stab wound sustained the previous day while transporting a prisoner to the jail in New Castle. 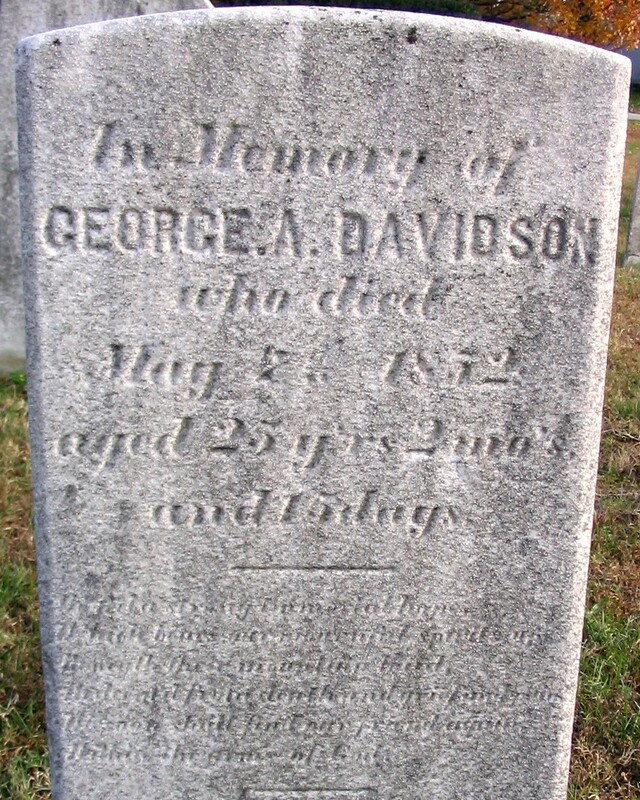 When the wagon was about three miles from the jail the prisoner, whose hands had been bound, was able to free his hands from the rope and stabbed Deputy Constable Davidson in the shoulder with a dirk. He then stabbed him a second time in the arm, severing an artery. Deputy Constable Davidson was able to chase the man a short distance before collapsing. A passerby found him and took him to a nearby house where he died the following morning. The subject was arrested, charged with Deputy Constable Davidson's murder, and convicted. 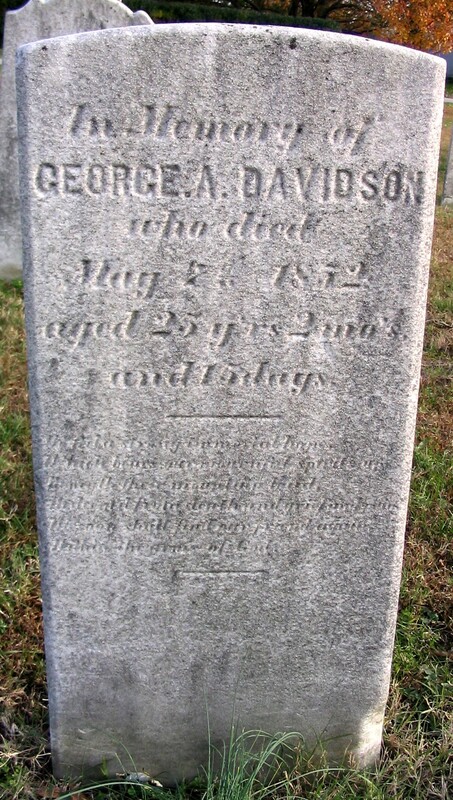 He was subsequently executed by hanging in September 1852.